Everyone has a hobby of some sort. Hobbies allow us to explore our interest and mostly provide us with positive experiences. In the beginning, we experience long periods of pleasure and personal growth. Once we settle in, the hobby becomes a grounding force - the thing that we can count on to take us away from teh daily grind. Occasionally our hobbies start to take an excessive amount of our free time. We can fall into a rut with our hobbies where participation becomes mundane. At times, the hobby can even work against us as was the case this past December when we found the dead ducks and got bit by a Dachshund (little fucker). But there are rare moments when we are reminded of what drew us to the hobby in the first place. Magical days when things just go right. Sunday was that day. EAGLE! The hole was listed as a par 4 but Dave sunk the ball in 2 strokes. That qualifies as an eagle. That's why you play golf. Oh, you thought I was talking about birds? 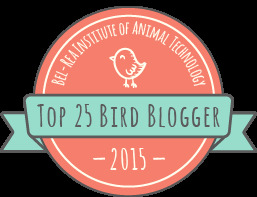 OK then Let's talk about birds. 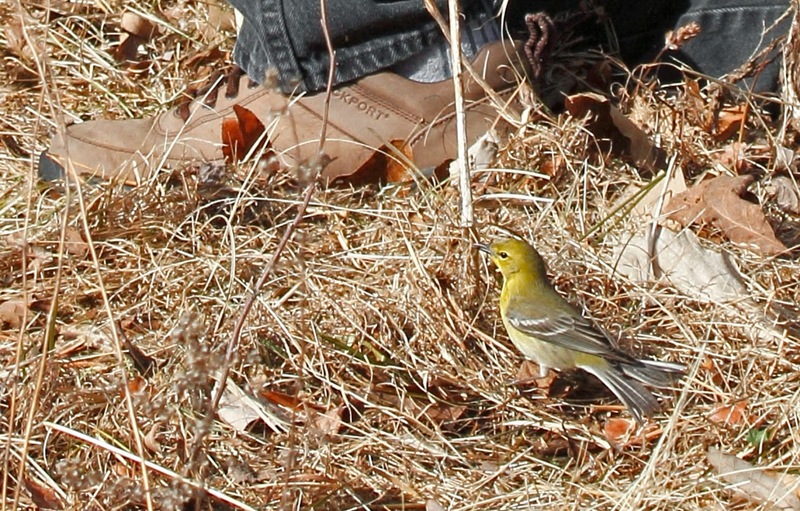 At almost the same time that Dave was whooping it up on the golf course, Harvey and I were at the State Park looking for signs of spring.. One of the first warblers to migrate north is Pine Warbler. 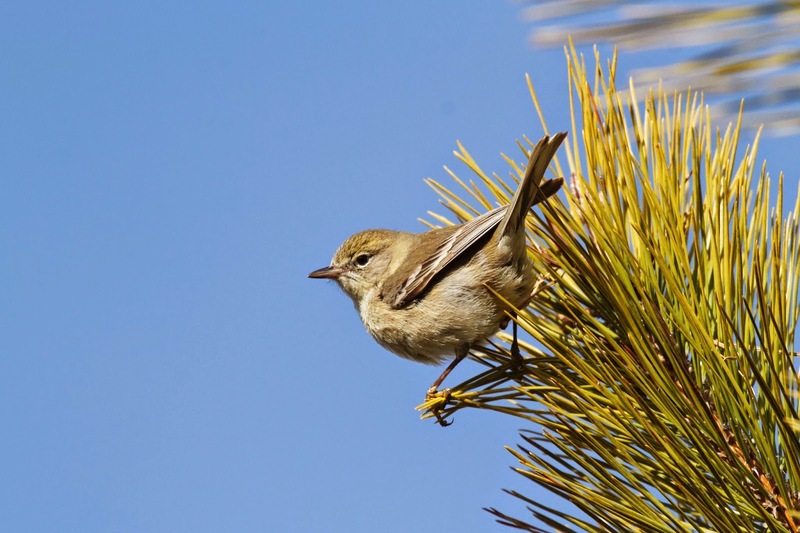 We found a small group of them and watched as they flitted from pine tree to pine tree. 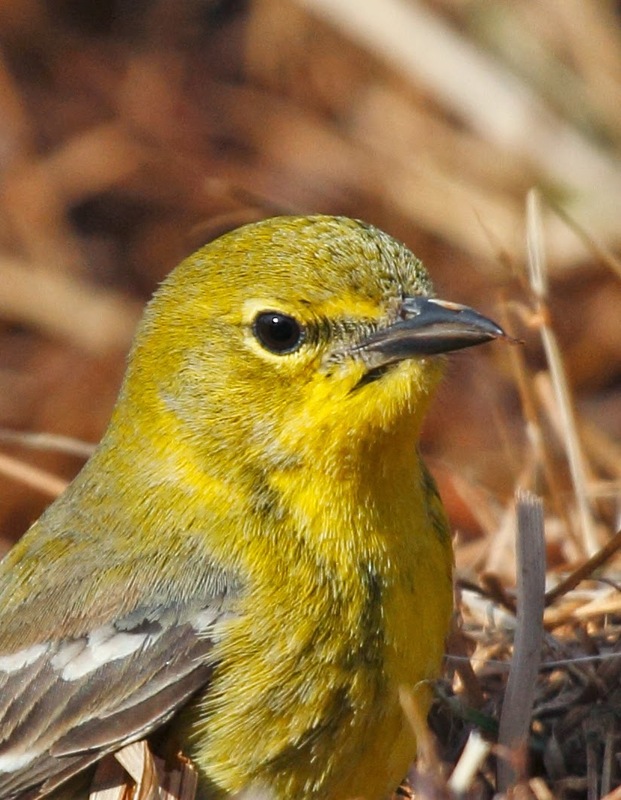 Here is a female Pine Warbler. 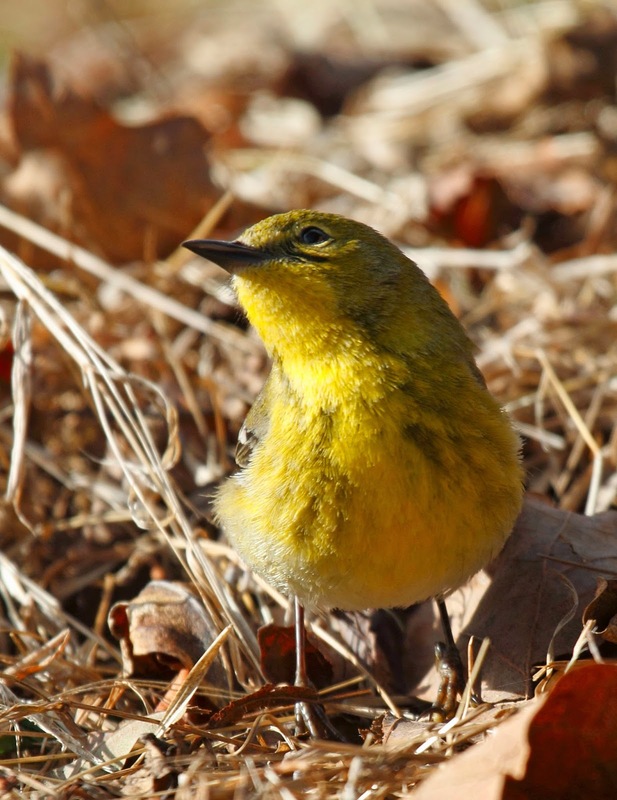 Here is a male Pine Warbler that turned a good day into a great day. Meet Mr. Piney. This guy landed on the ground in front of us and proceeded to delight us for about 20 minutes. Handsome huh? When I say he walked around right in front of us, I mean RIGHT in front of us, and behind us, and past us. He would occasionally look up at us. Hey, what kind of shoes are they? 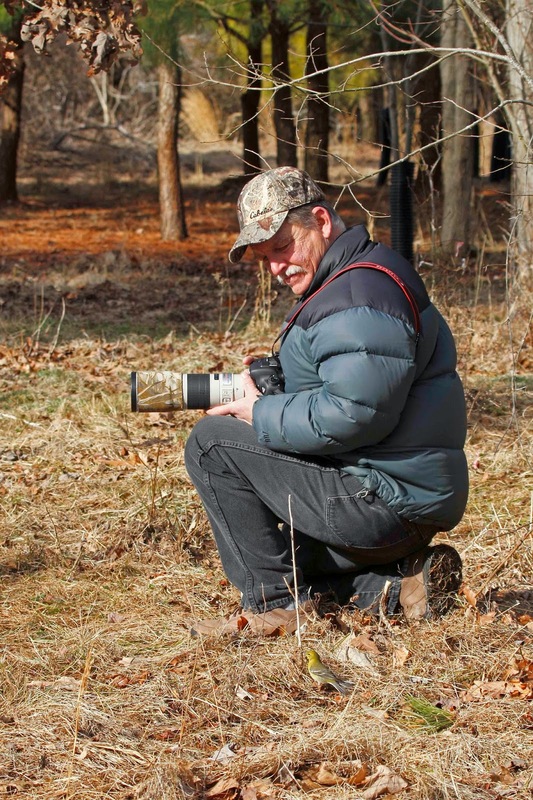 He got so close that we couldn't photograph him with your telephoto lenses. He was too close. At one point, I ran away from him to snap this shot of Harvey. Mr Piney is right beside him. Here is another view of the same shot. You now know that Harvey wears Rockport shoes. This is what keeps us coming back for more. Encounters like this don't happen unless you are out there. You don't shoot 2 under par unless you are golfing either.